We have designed several packages for our Wedding Chapel, one to meet every budget. Packages start at $290. We can customize any package and personalize it so you have the wedding of your dreams. Stay in a romantic Honeymoon Suite with a Heart Shaped Jacuzzi Tub and Fireplace. We have several wedding packages the include lodging in one of our Honeymoon Suites. A perfect getaway to spend nights with a loved one in a cozy private atmosphere. 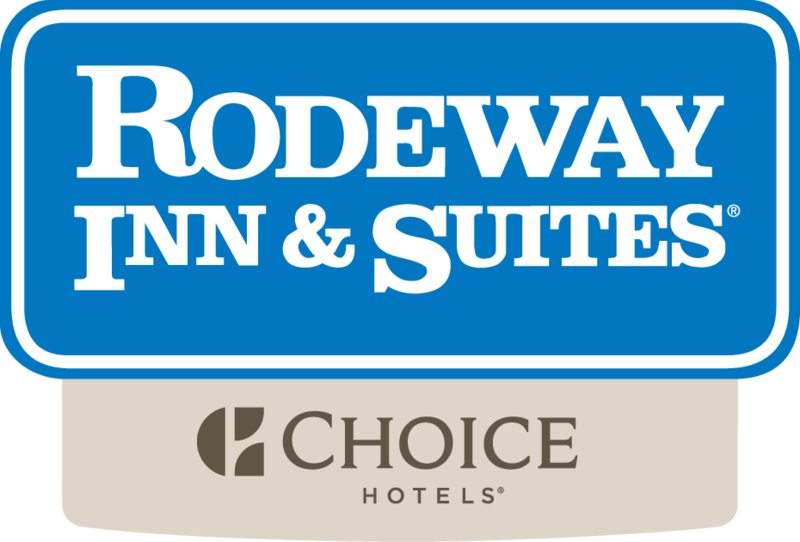 All your family and friends will receive a discounted rate on lodging at our Rodeway Inn just for being part of your wedding day.